The American Quarter Horse Association's Trail Ride Program began in 1997 and annually hosts nearly 80 rides around the world. If you have a horse, you're welcome to participate! Trail riding is a great way to see a new place and on AQHA's organized rides, travelers have the chance to meet other riders, see a new area and enjoy a sort of play date for your horse. From Texas to Ohio to Canada and Kentucky, check out 2017 trail rides and see where you can explore on horseback. Douglas Co Fair Trail Challenge. Learn more. Brightwood Ranch, a ministry of Hope Mission, is a camp for underprivileged kids from low income, single parent, foster home, group homes or guardianship situations. The Ride-A-Thon raises money to give children a chance to come to camp, have fun, be kids, and receive extra support and love. The campers are asked to pay a small fee to come to camp, if they are able. However, most families are not able to pay the full fee of $300. The funds that you raise in this Ride-A-Thon help these kids come to camp. Learn more. Join the All Breed OQHA/Tri-Co Trail Ride & Trail Challenge. Come for a few days and experience cool events like the Training Trail Challenge, Fish Fry Dinner, Calcutta Dog Race, Silent Auction, Music, Dancing and entertainment. 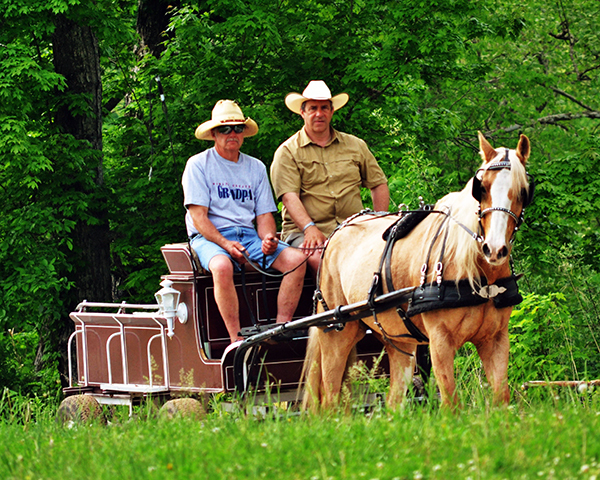 Ride in beautiful backwoods country with gently rolling hills. There are 40 + miles of trails that are mostly in the woods. All trails are color coded. Plenty of camping space for all horse riders. Trails rides are guided and only at a walk. Everyone is welcome to ride the trails on their own. Trail challenge is always awesome. As you wind through the woods and the creek you will have up to 17 obstacles to overcome. Cross Country Trail Ride owners, Jim and Jane Smith, have packed this weekend with activities such as dances, concerts, and the largest fireworks display in the area! It should be a great time for the whole family! The weather is hot this time of year, but that only makes the Jacks Fork River more inviting, and since it surrounds the back side of Cross Country Trail Ride's campground, guests have a convenient access in three different areas. Plus, with the town of Eminence only 1/2 mile away, there is plenty of opportunity for you to rent a canoe or tube for floating. Riding Missouri with Cross Country Trail Ride and the American Quarter Horse Association. Take part in the second annual Writing-on-Stone Provincial Park / Aisinai'pi National Historic Site trail ride. Set in the prairie grasslands of Southern Alberta, this is a sacred landscape. The spectacular Milk River valley contains the largest concentration of First Nation petroglyphs (rock carvings) and pictographs (rock paintings) on the great plains of North America. The Castle-Waterton Lakes National Park Trail Ride takes you riding in the far southwest corner of Alberta, the South Castle and Waterton area, one of the most distinctive mountain regions on the planet. Shaped over centuries by wind, fire, glacial ice and floods, the ecosystem is so distinctive that Waterton Park was designated as a Biosphere Reserve by the United Nations. It boasts the title of International Peace Park too, thanks to the unguarded border it shares with Glacier National Park in Montana. And the activities? Well- those are otherworldly too. Nestled in the heartland of the British Columbia, the LMQHA Fall Ride takes you trekking just outside of Merritt, BC. Beautiful trails, spectacular scenery. 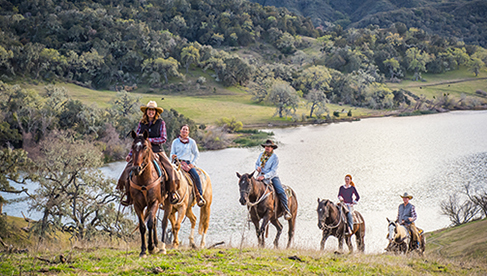 Ride to a home town Cider House to enjoy beautiful views of lakes and rivers and the historical ranching community. Ride Kentucky and enjoy added activities like cave tours, fishing and skiing on Nolin Lake, ziplining, and Amish community shopping. Bring items to donate to the auction benefitting Green Hill Therapy for a chance to win prizes. Bring a themed basket as your donation and be entered in the contest for the best basket to win the basket created by your staff! Enjoy 60 miles of equestrian trails. The ride will feature a free clinic Friday, guided rides on Saturday and riding on your own is available throughout the weekend. There is a silent auction Friday night, live auction Saturday night and live bands Friday & Saturday nights. Meals are provided Friday evening thru Sunday morning and vendors will be set up to browse after your days riding in beautiful Mammoth Cave National Park! 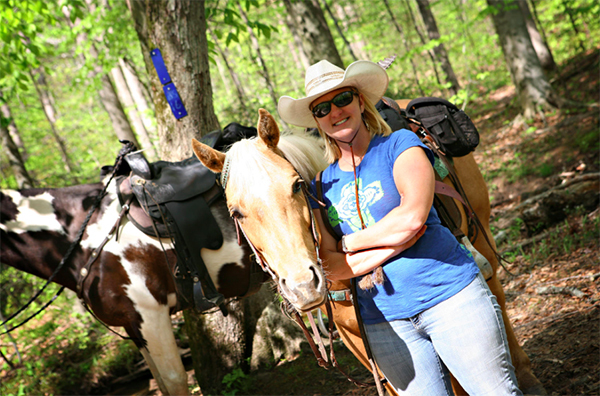 The 21st Golden Harvest Charity Trail Ride is a feel good trail riding adventure with music and auctions, included! 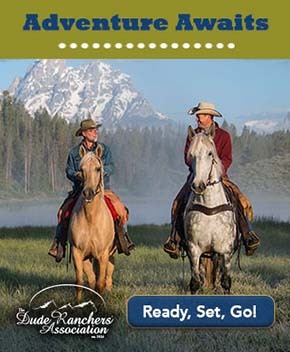 Ride horses at the Scenic View Ranch/IQHA District 2 Fall Colors AQHA Trial Ride & Trail Challenge. 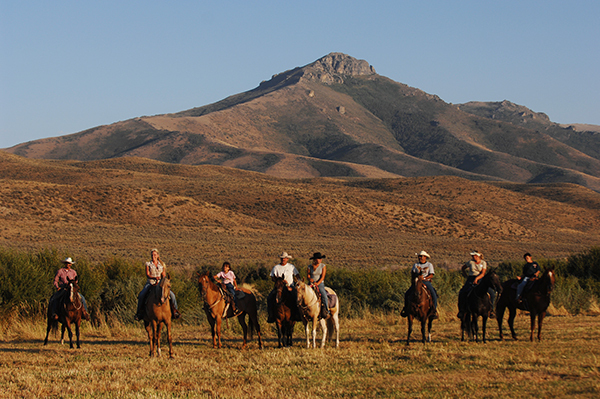 After the Saturday Trail Challenge is completed, take part in the late afternoon/evening ride in the elk preserve. Following the evening ride, there will be a potluck/party at the campgrounds. Trail Ride Program participants have the perfect opportunity to earn AQHA Horseback Riding Program hours, which lead to great rewards! Learn how to sign up to start earning time you spend in the saddle. For more information, call the AQHA Trail Ride Hotline at 888-414-RIDE for more information about an AQHA Trail Ride Program event near you. If you are an AQHA member interested in hosting an official AQHA Trail Ride please call 806-378-4711.